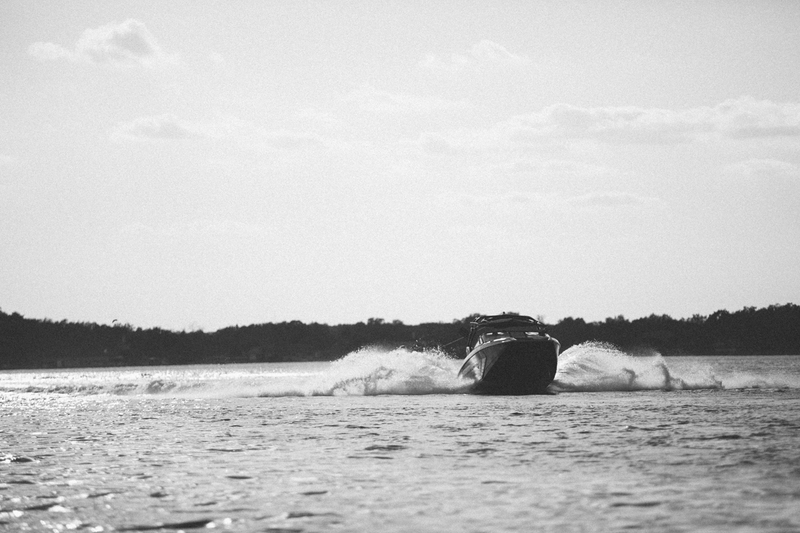 Caption: Winter in Florida still looks good in black and white. In the 17 years since this magazine’s inception, wakeboarding, and particularly the way it is viewed, has never been in a more diverse place. I remember the first time I picked up a copy of Alliance Wakeboard Magazine (the old name for the mag.) I was in the 8th grade, my family decided to buy a boat, and I was frothing! We all piled in the car and drove four hours to pick up the boat, and as we walked into the door of the shop, looked at the sticker clad desk, and there they were — copies of Alliance. I did what any 13-year-old would do; grabbed the magazine and obsessed over every single page for the entire ride back home. Soon, I had bought a subscription, and with each new issue I’d carefully tear out photos and arrange them on my wall, buy every video I saw reviewed, and save up for my favorite riders’ signature gear. It completely fueled my fire to ride. On the off weekends when I couldn’t convince my parents to take me to the lake (despite a lot of begging) I would anxiously wait for the mailman to deliver a new copy of the magazine. The second it showed up I would read it as fast as I could to see what new trick had been landed or what new trend was coming. Today, the Internet takes away from the suspense of the mailman delivering anything newsworthy, but after all this time, there’s still nothing that quite compares to flipping through the pages of a freshly delivered issue. Something that you get from holding the sport right in your hands, touching each page and yes, tearing a few of them out to put on your wall. It’s not only a rite; it’s our roots. 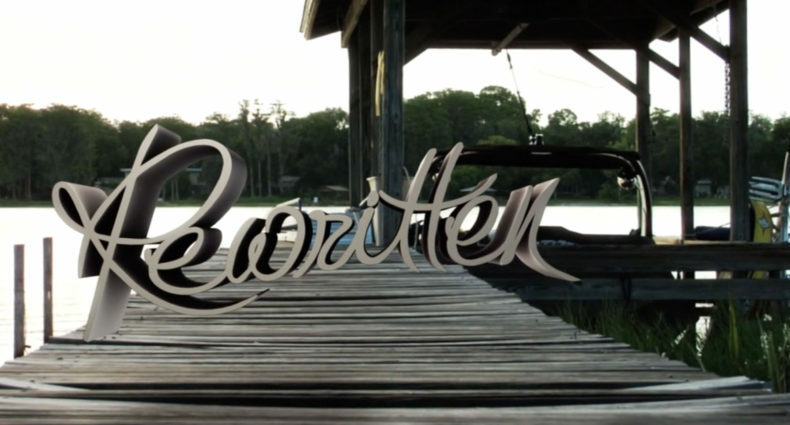 Having something tangible to pass down the legacy and history of wakeboarding is something the internet can’t provide. What are you going to show your friends and family ten years from now? An Instagram? A Facebook post? I highly doubt it, but what you can bring them is a magazine that shows the action and lifestyle of wakeboarding on a certain month in a certain year. From the beginning, I was never interested in what rider won a certain contest that weekend. I was in awe of how cool riders could make tricks look and the places wakeboarding/wakeskating was taking them. I think the majority of wakeboarding and wakeskating fans felt the same. Alliance seemed to realize that. For me, there was nothing better than dropping in the Jet Ski and going for a rip with a few friends. In fact, wakeskating is the sole reason I even got into photography. And while we all started riding for slightly different reasons, it’s safe to say that we stayed not only because of the sport, but because of the lifestyle, it brought us. We may even have convinced a few more people to come along for the ride. 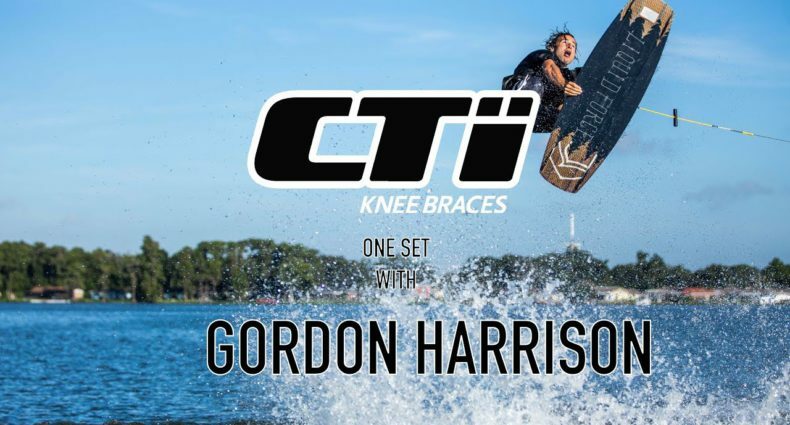 Wakeboarding and wakeskating are both at a place where no one thought they would ever be. Tricks never thought possible are getting thrown consistently in contests and riders are traveling to every corner of the world to ride and teach people about the sport. This issue alone is proof that the smart is in a pretty unique place. Red Bull crane represents that riders are still progressing, still creating new ways and new things to ride and keep large sponsors interested in the sport. And while you may never have the chance to get pulled over shipping containers by a large crane, you can still dream of traveling to a different continent to ride your board sideways. Tom Fooshee breaks down each continent and the influence it has had on the sport. As a long time pro rider, judge, and ambassador for the sport, there may not be a rider who has experienced for cultures in wake. Finally, just flip through our framed section to see further proof of just how unique the wake scene has become. You have Danie Grant winching down massive spillways to Randall Harris doing a slaysh, the first trick most people learn on a wakeboard. 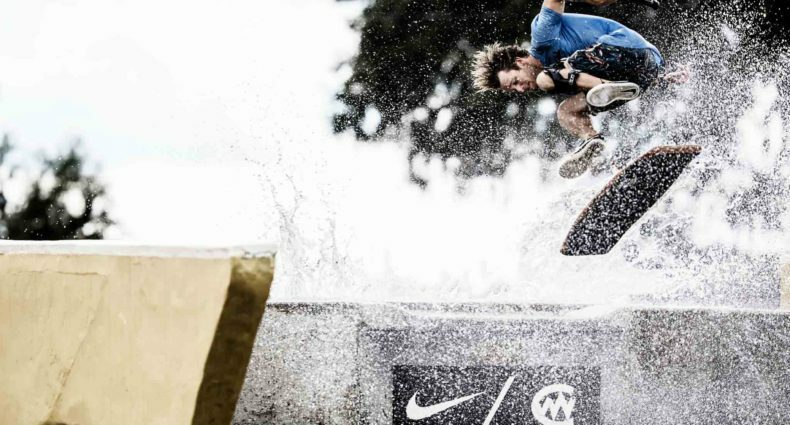 Wakeboarding and wakeskating have seen a lot of growth and change in the last nearly two decades, and Alliance has been there for it all. If there is one thing Alliance knows how to do it is to find the line and cross it, all in the name of staying on the leading edge of the sport. Our digital sites will continue to bring you the most up to date trends, tricks and topics. And the magazine will always remain the strand that ties it all together. As your new ringleader, my mission is to continue to deliver the raw, unfiltered Alliance voice. It is something that drew my 8th-grade self into this life, and continues to draw more people every day. So, if you are reading Alliance for the first time or you have collected every issue, hold on, Alliance is only getting better. 80% of the articles posted on this site could be summarized with "this wake industry ship is sinking, but try to remember to buy print magazines." Nostalgia isn't going to save a sport. Boat is dead, has been for a while. Cable is booming though. Also, is Danie Grant daniels super hot ladyboi sister?? Red Bull Crane is definitely a great idea and it was a cool 2 minute edit. Lets get real though progression is through the roof right now, and so many riders are consistently pushing the sport and stoking the fire of hype! From CWC to VWC people are SLAYING. You can't even put a face or name to wakeboarding anymore, its just one big crazy melting pot. All you crazy water sliders keep doing your thing.